Use what “THEY” use. 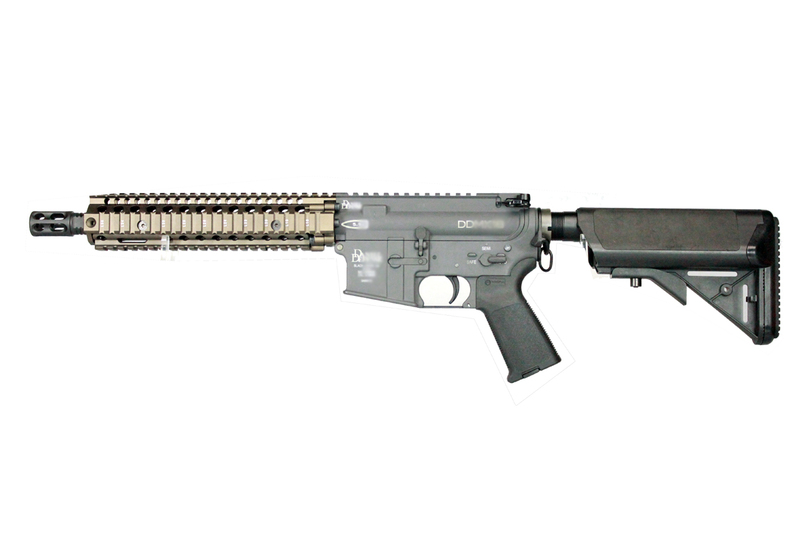 The Daniel Defense MK18 features the railed forend Daniel Defense currently provides to USSOCOM and a 10” Cold Hammer Forged Barrel. 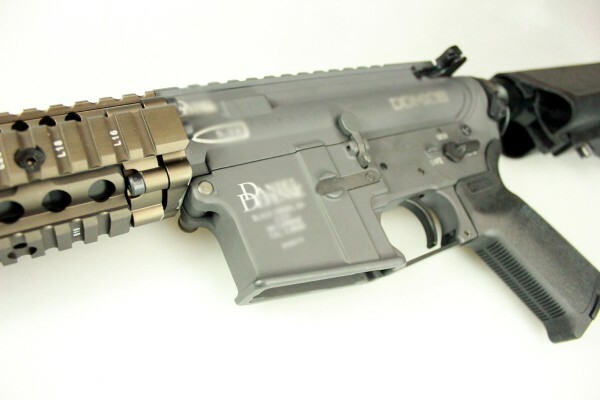 The Flat Dark Earth MK18 rail system features the Bolt-Up System and has been rigorously tested prior to fielding by USSOCOM (currently over 15,000 units). 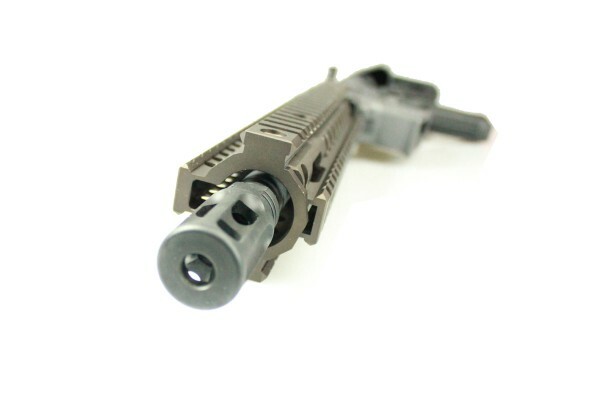 The 10.3” barrel is the same length in use for the MK18 upper most commonly used for CQB operations. 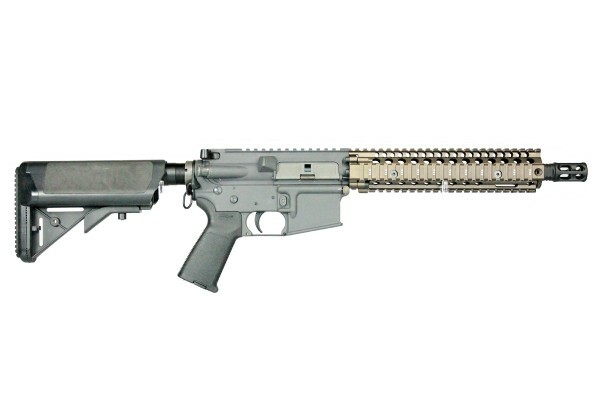 The MK18 Factory SBR by Daniel Defense is unmatched in size, weight, and performance. This Custom PTW Built in house by JD Airsoft has been Designed, Built, and Calibrated with Perfection in Mind. - Nuprol Bocca Series Two Rail System 9"
- G&D Torque Planetary gearbox modified in house to ensure least amount of resistance and highest performance. - HYPERION Hand Built PTW Motor. - Systema Hop with enhanced C-Clip Chamber to enhance hop up capability for Heavier weight BB's. - E-tiny PTW Electronics System.